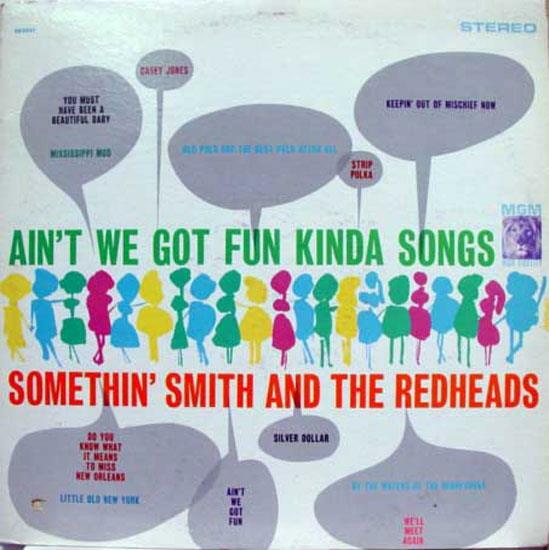 Somethin' Smith and the Redheads were an American vocal group, doing mostly pop standards in the 1950s. Their biggest hit single was" It's a Sin to Tell a Lie" in 1955, which reached# 7 in the Billboard Hot 100 chart. 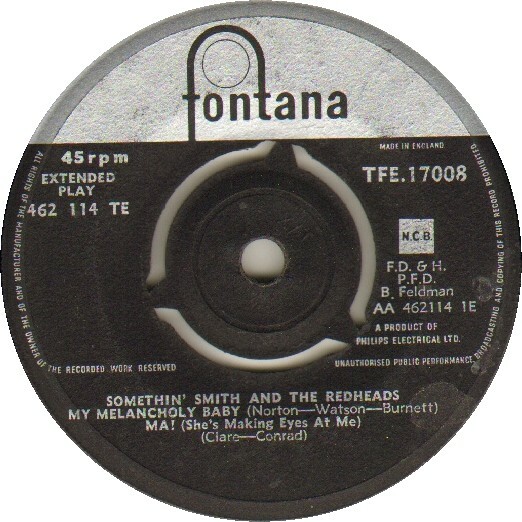 Somethin' Smith& the Redheads were one of the most unique vocal groups of the '50s, mixing old standards like" It's a Sin to Tell a Lie" (their biggest hit) and" In a Shanty in Old Shanty Town" with a distinctive, staccato vocal style that could be more gimmicky than appealing when taken to extremes.